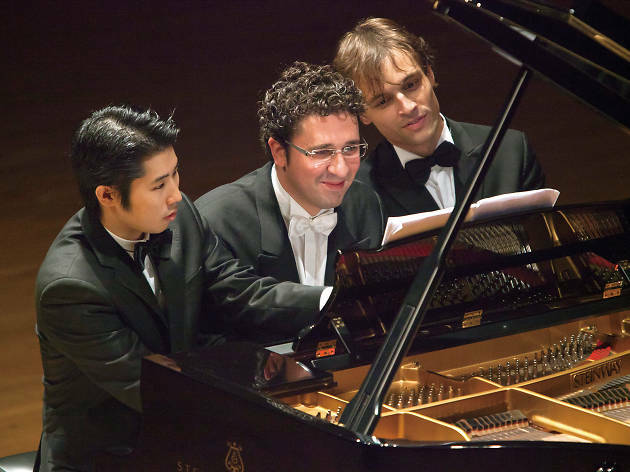 One of the most prestigious piano competitions of the world returns for its fourth edition this year. We break down how the next winner gets crowned. Everyone loves a good contest. And traditionally, the Hong Kong International Piano Competition doesn't disappoint. Now in its fourth iteration, the pool of talent is stronger and more eager than ever. With 100 applicants to whittle down to the 35 to 45 contestants that appear in the first round, there's plenty of music to be played before we find out who's best. Here's a rundown of the rounds you can see at Hong Kong City Hall. More than half the contestants go home after the first round, but the numbers are bumped back somewhat with the inclusion of first prize winners from other international piano competitions in round two. 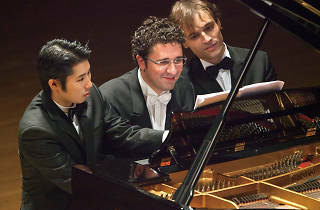 Each pianist's programme time is now up to between 65 and 75 minutes, and each contestant must play a complete Beethoven or Schubert sonata from a preselection, a set piece by a range of composers from Bach to Modest Mussorgsky, as well as a compulsory piece commissioned exclusively for the competition, Mirroring by Einojuhani Rautavaara. Oct 3-5, 9.30am, 5pm. The competition is down to its final six, and all six will compete in the last two rounds. Round three sees each competitor play a piano quintet in partnership with the Logos Chamber Group, and then must select from a list of four including Johannes Brahms' Piano Quintet in F minor, Antonín Dvořák's Piano Quintet in A major, César Franck's Piano Quintet in F minor, and Robert Schumann's Piano Quintet in E-flat Major. Oct 7-8, 7pm. The final round sees the six finalists play a concerto from a list of eight composers in conjunction with a full symphonic orchestra. Contestants choose from concertos written by Beethoven, Brahms, Chopin, Liszt, Prokofiev, Rachmaninov, Schumann and Tchaikovsky, and some of the most challenging works from each composer's symphonic repertoire at that. after the judges deliberate, a new champion is crowned, before all the contestants put their fingers on ice for a few days, for sure. Oct 9-10, 7pm.